6" x 22" Finished Size. 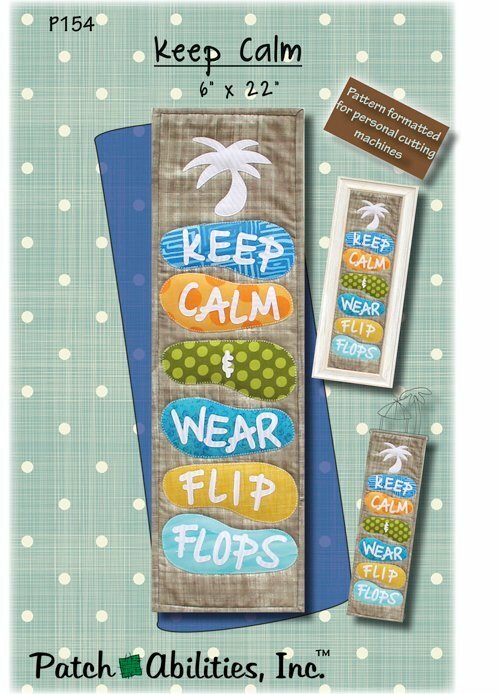 Paired with the matching 6" Tiki Hut hanger, this tropical design is sure to add fun to any sliver of wall you hang it on! Or mount it in our 6x22 inch White Barnwood Frame to dress it up. It's super simple with no extra embroidery and is a great beginner applique project.